The Daniels Fund, in collaboration with the USO Colorado Springs, has announced a grant for veterans to receive cybersecurity training with the SANS Institute VetSuccess Immersion Academy. VetSuccess is a three- to four-month immersion training program for veterans with an interest in, and an aptitude for, cybersecurity. The program is free to qualified candidates residing in Colorado, New Mexico, Utah and Wyoming. The 2015-16 VetSuccess Academies had a 94-percent graduation rate. Nearly nine in 10 (89 percent) of those program graduates are employed within the field. VetSuccess alumni hold positions such as Information Security Analyst, Security Engineer, Web Security Engineer, Security Analyst I, Information Security Engineer and Cybersecurity Specialist and report a median salary of $80,000. 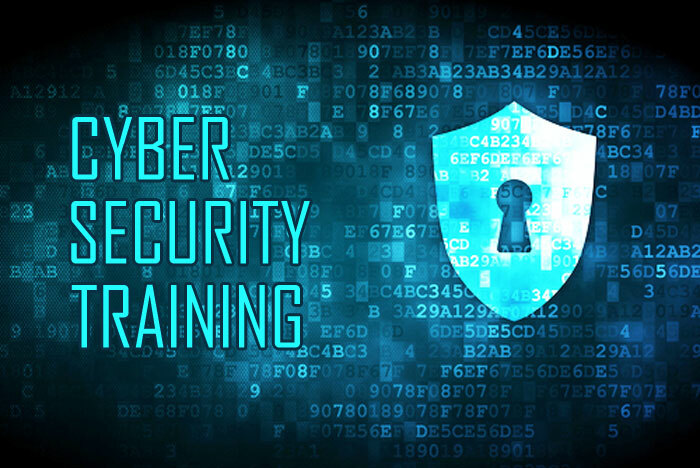 “The number and complexity of cyber threats continue to rise at a time when the cybersecurity industry is challenged to keep pace in the face of a severe talent shortage,” explained Max Shuftan, director of CyberTalent, SANS Institute. “We are proud to honor the service of our nation’s veterans with the VetSuccess program and offer tremendous thanks to the Daniels Fund and the USO Colorado Springs for supporting this Academy. Interested veterans must demonstrate knowledge application, comprehension and problem solving skills using the SANS CyberTalent Aptitude Assessment and participate in interviews with officials from SANS CyberTalent and partner organizations. Accepted participants will receive industry-leading training and hands-on learning taught by expert SANS faculty. Graduates earn the associated GIAC certification – recognized and accepted by employers around the world. Applications will be accepted through Oct. 10, and classes will begin Nov. 6. Graduation is planned for February 2018.